I first became interested in this topic as an Industrial Engineering master’s student at the University at Buffalo while working on my thesis on Operations Research applications to problems involving both natural disaster and hazardous material risks (i.e., gas leaks), which was inspired by the gas shortage that occurred after Hurricane Sandy. I found the complexities of the problems fascinating, particularly the intricacy involved in bringing together multiple stakeholders with various decision making purviews and goals. I will be contributing to the Final 50 Feet of the Urban Goods Delivery System project through gathering and analyzing data, and developing strategies and tools to gain commercial efficiency for the urban goods delivery system, meet future demand for city passenger and delivery load/unload spaces, and reduce energy consumption. I was born and raised in Queens, New York. My favorite food is salad. Chelsea Greene has a BS degree in Accounting and an MS in Industrial & Systems Engineering (specializaing in Operations Research), both from the State University of New York at Buffalo. 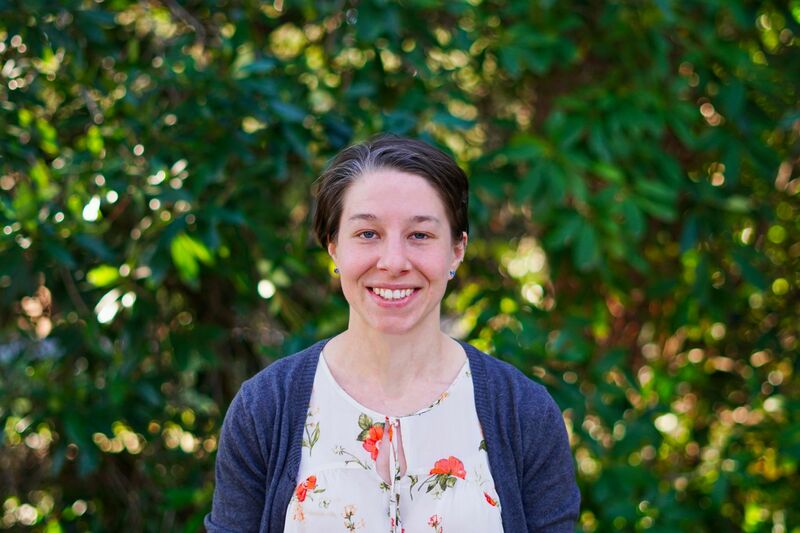 She is currently pursuing a PhD in Industrial & Systems Engineering from the University of Washington as well as serving as a resaerch assistant for the Urban Freight Lab. Before graduate school, Chelsea worked in disaster management for three and a half years at the Federal Emergency Management Agency (FEMA) as an Operations Research Analyst and at SBP as a Supply & Logistics Coordinator. She is interested in developing mathematical optimization models to support a coordinated effort in building sustainable and resilient supply chain and critical infrastructure networks.